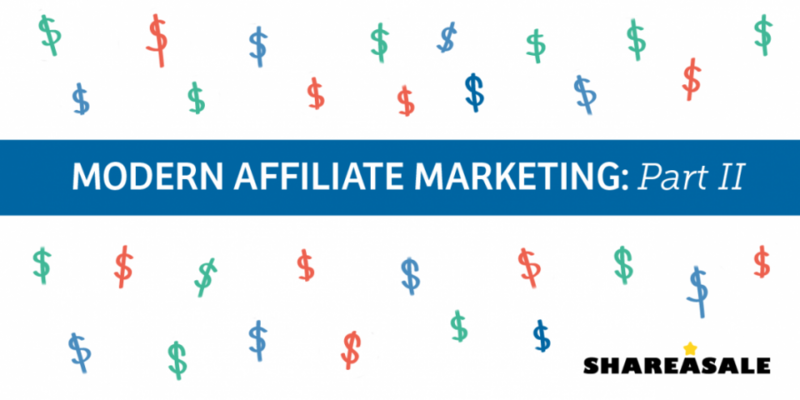 Is there a specific type of affiliate you see as the biggest star this holiday season (influencers, coupon and cashback sites, bloggers, etc.)? Have you seen any unique or creative promotional methods? Going off historical performance, we usually see cashback sites generate the highest performance during the holiday season. 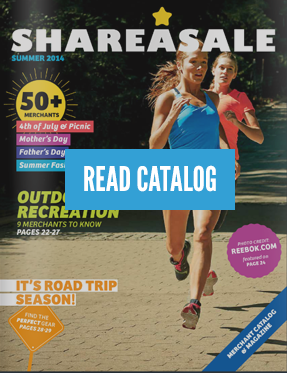 Loyal consumers know they can shop through their cashback site and receive an incentive on top of the big discounts the advertisers are offering. Additionally, we think Deal sites will generate big numbers when promoting the best-of-web pricing and exclusives during key holiday dates, such as Singles’ Day, Black Friday and Cyber Monday. Clients are always asking for new discovery methods, so influencers and bloggers are key to introduce a new product or service. This, paired with strong offers to convert and close the sales loop, is one of the tactics we are approaching with our clients. This post’s content was originally published on Awin.com. Read the entire blog here: PartnerCentric gives their recommendation for a successful Q4. 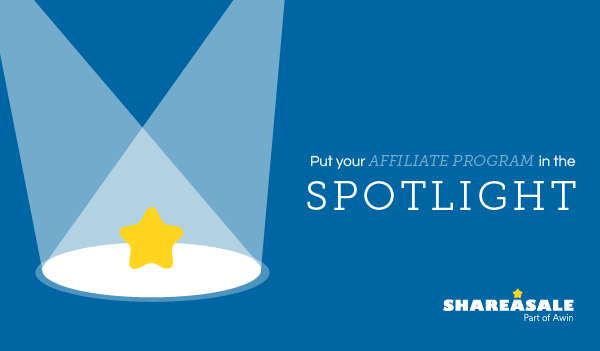 For almost 20 years, Affiliates have steadily helped Retailers increase traffic, acquire new customers and boost sales. However, e-commerce continues to evolve at an incredibly rapid rate, and Merchants must continue to develop their Affiliate strategy in response to these changes. We often hear, “How can I keep my Affiliates engaged and active in the program?” Answer: Keep them in the loop! The old adage is true: communication is key. 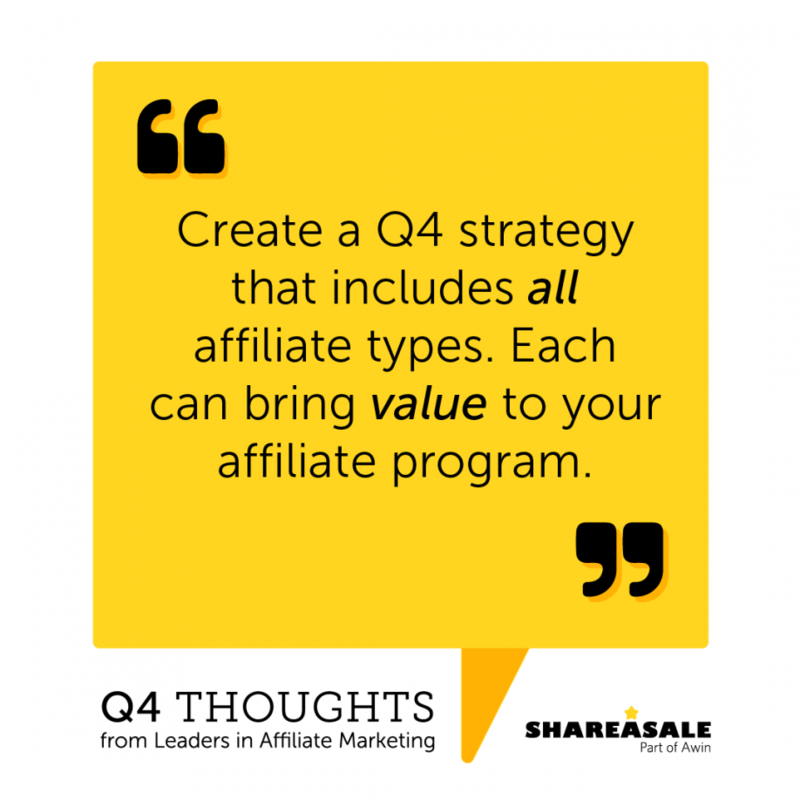 Utilize the newsletter tool to maintain consistent communication with your Affiliates. 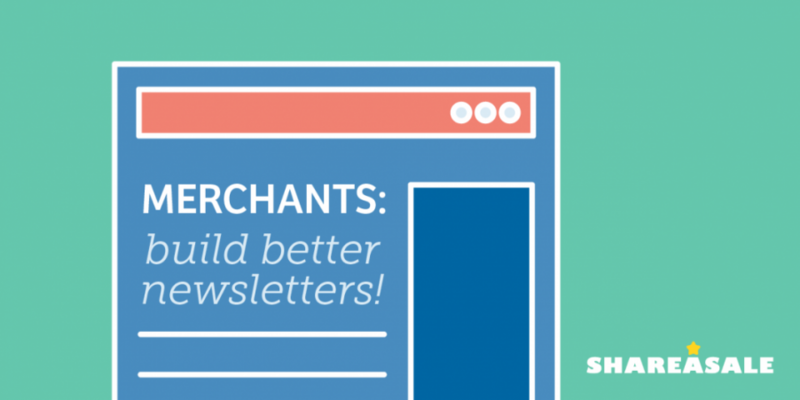 The key is to keep your newsletter relevant, feeling fresh and concise.